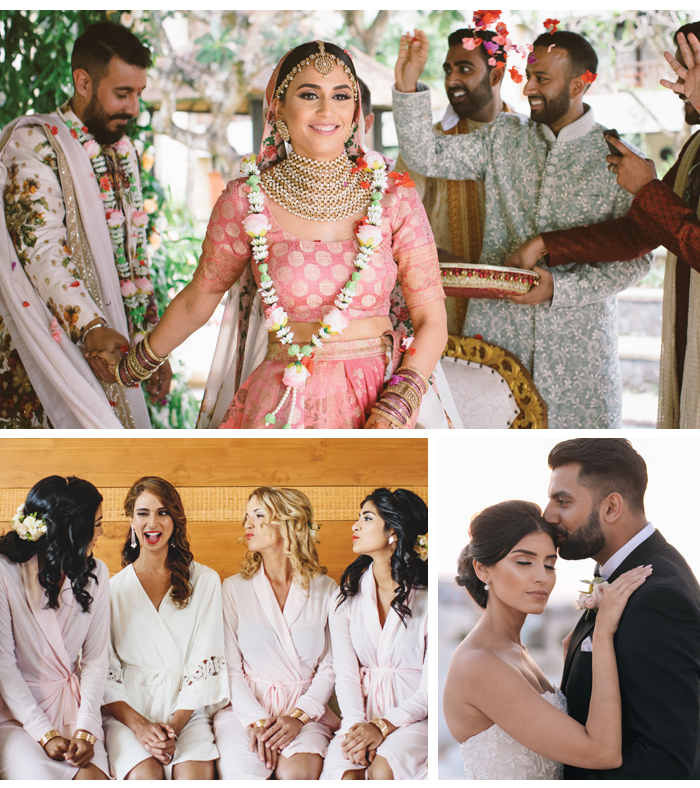 The new issue of Khush Wedding is out and we’re so excited by the content we just had to share a snippet of what’s inside, right now. 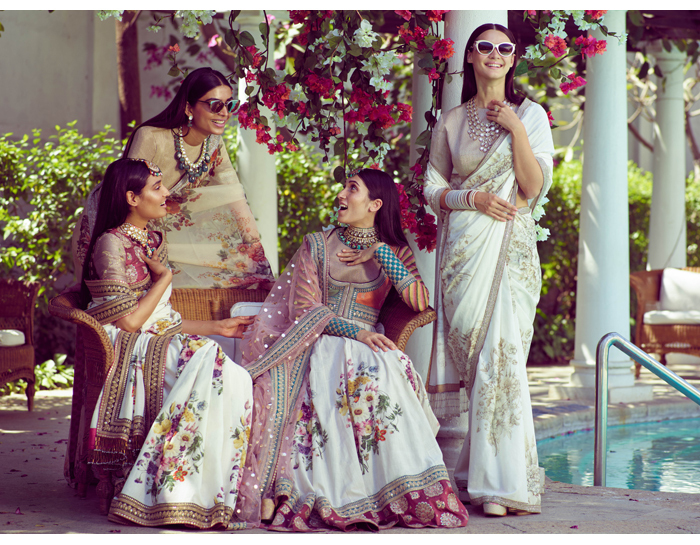 Here’s a taster of what you can expect in Khush Wedding’s Spring issue. 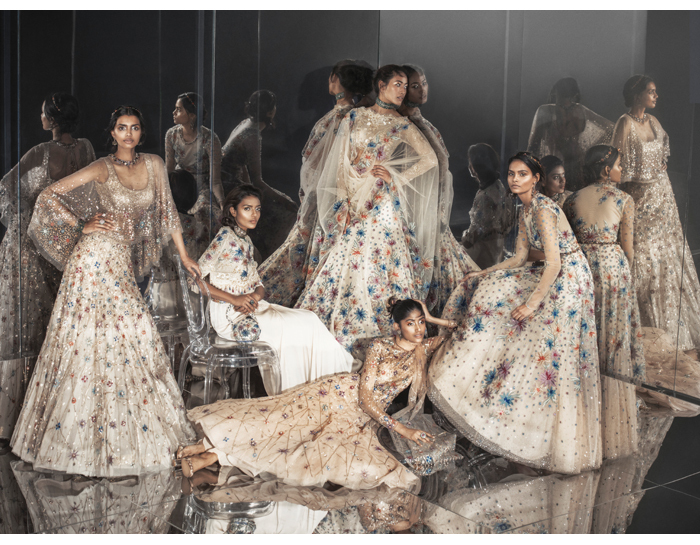 Get high on haute couture with our spread on the latest couture collections from some of the biggest Indian luxe labels. 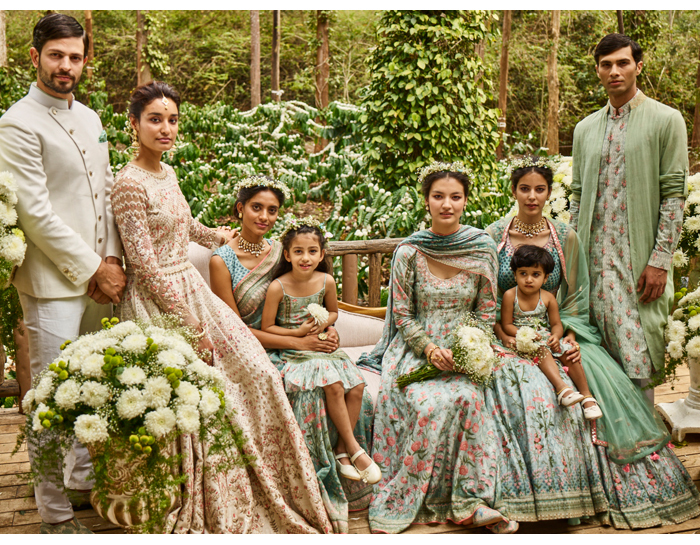 We spoke to designers such as Tarun Tahiliani, SVA, Anita Dongre and Sabyasachi on their SS18 couture and bridal lines. Consider your wedding wardrobe sorted. 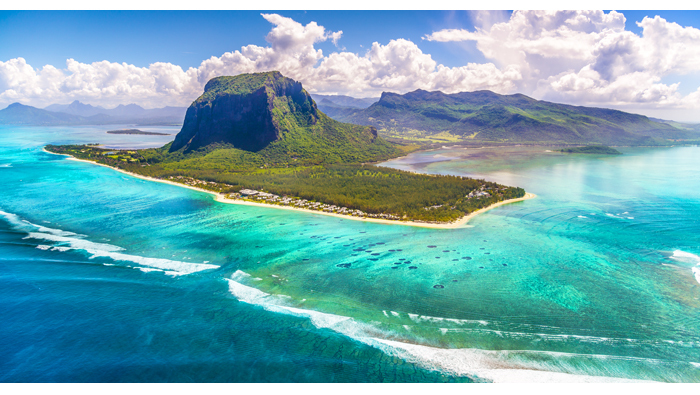 With destination weddings the theme this issue, we went to the ends of the earth to bring you the most impressive Big Days abroad. From tropical Bali to stunning Santorini, these brides and grooms will give you plenty of inspo for your own special day. 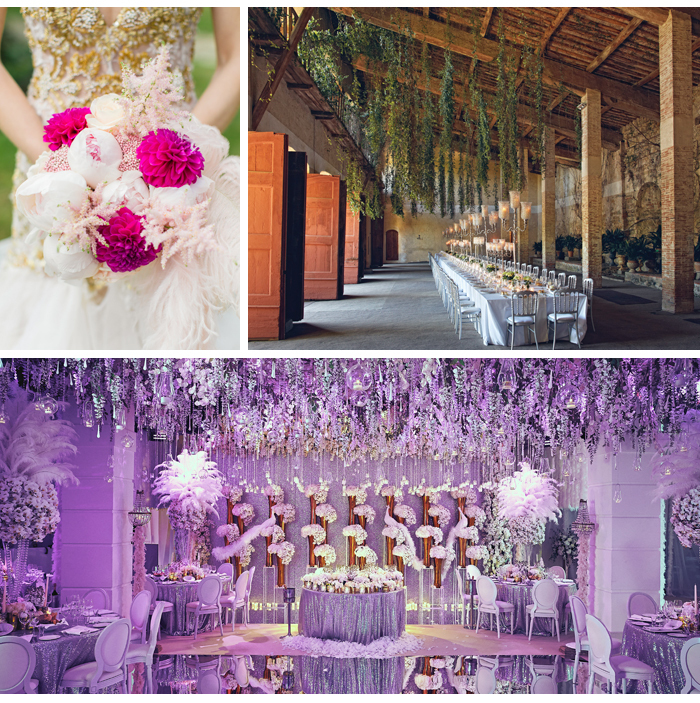 Looking for a incredible theme to tie your wedding look together? Look no further because we’ve found the best themes to inspire your best day ever, from updates on classic themes as well as fresh new looks to take your celebration to a whole new level. 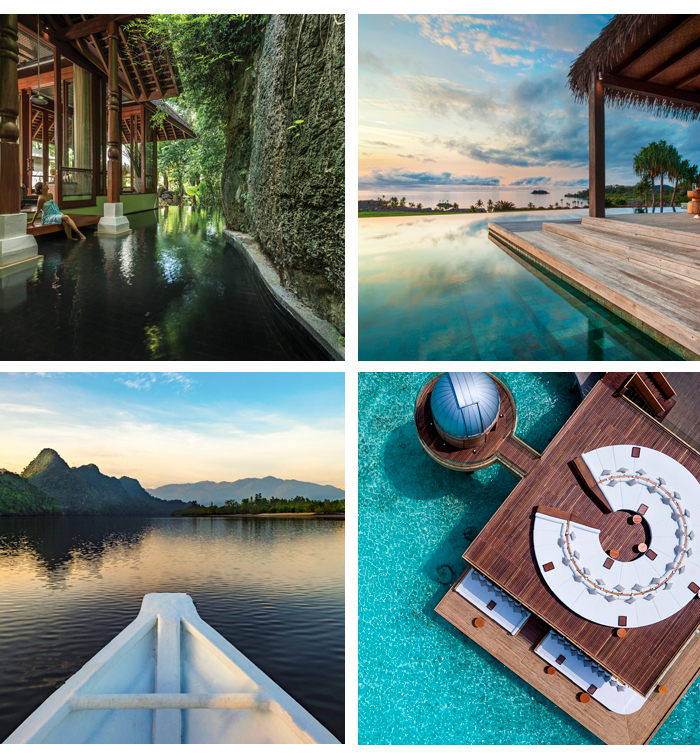 From knockout new openings to fresh renovations, we showcase the uber luxe island resorts honeymoon dreams are made of. 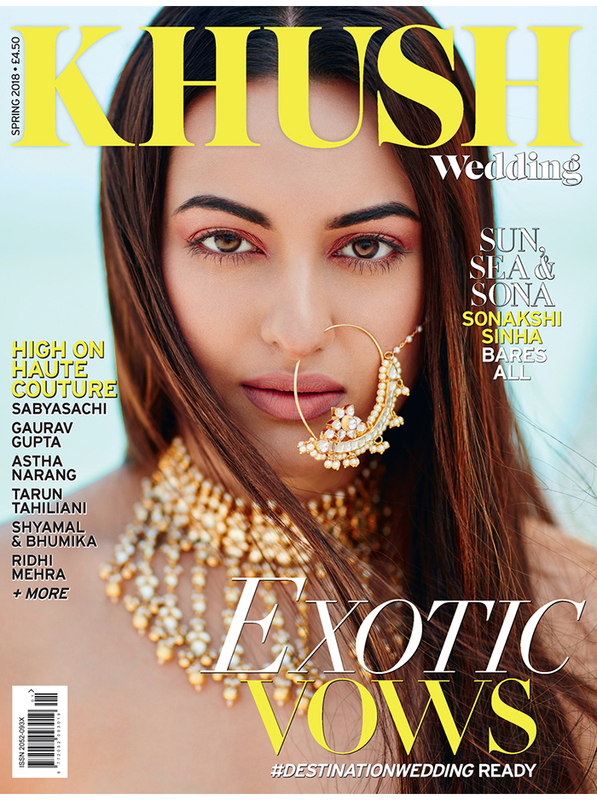 We took Bollywood’s golden girl Sonakshi Sinha to Doha for our dreamy destination wedding-themed bridal shoot on the shores of the Arabian Gulf. She opened up about her incredible journey to stardom, what she looks for in a future husband and life in the Bollywood bubble. You can pick up a copy at any good newsagents including W H Smith and Asian shops and boutiques. But why bother going to the shops when you can order online and receive a copy directly to your door? Or get the issue even faster by buying a digital download on Apple or Android straight to your phone or tablet. Enter code SPRING at checkout to receive and incredible 10% off all print orders, whether that’s just for this issue or for an annual subscription.